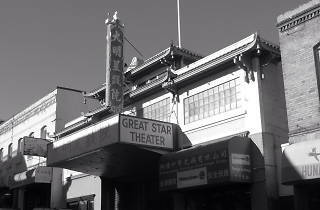 Built in 1925, the Great Star is one of the city’s few surviving grand theaters. 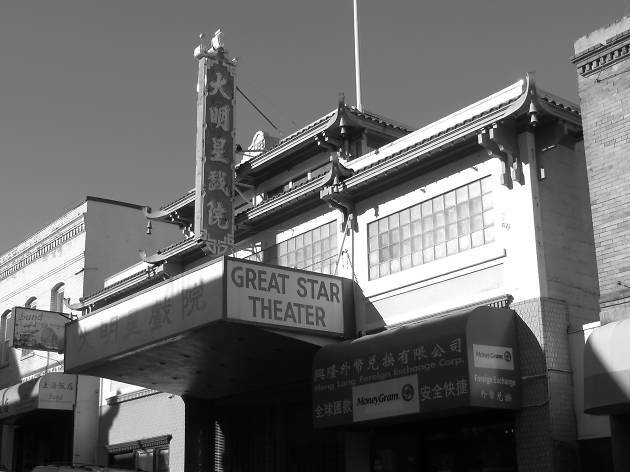 Home to the Chinese Opera for 90-some years, it also served as a movie palace, one of few theaters in the country devoted to screening Mandarin and Cantonese language films. After sitting dark for several years, a non-profit took over stewardship in 2015 and the venue has been brought back to life, delivering live theater, dance, comedy and film to the community once more.